Open the door to a simpler time! ​When you visit Duppstadt's Country Store, you get a feeling of stepping back in time. Our building has been a general store since 1904 and was purchased by the Duppstadt family in 1971. This is a family business run with integrity and old fashioned hospitality. Duppstadt's Country Store is proud to support "Made in America" products. We also have the largest selection of Work and Western Boots in the area. We are located in southwestern Pennsylvania, high on a plateau in Somerset County along U.S. Route 30 between Stoystown and Reels Corner. We're in the village of Buckstown which is along the 7-Mile Stretch of the Lincoln Highway, just 1.5 miles east of the Flight 93 Memorial entrance. 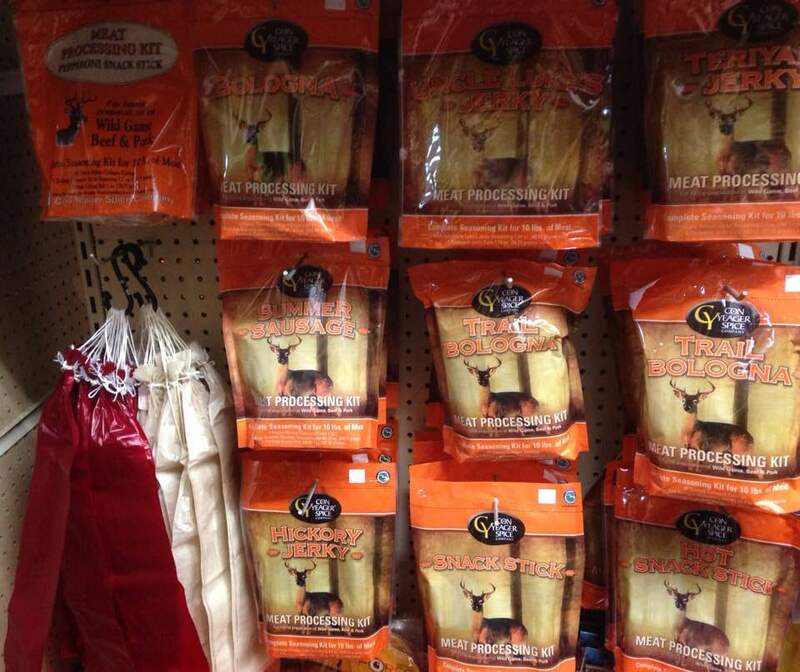 We have jerky & bologna mixes in-stock! 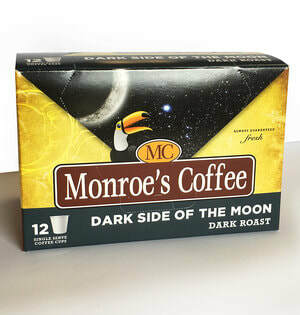 We're now carrying Monroe's Coffee, certified Organic, delicious coffee. For more information, click here. ​Come in for your bait & tackle. Get Your 2019 Farmers Almanac Available Now! !